The odds are substantial: The house edge is just 1.4 percent – meaning, for every dollar you wager, you’ll only lose about a penny on average. And if you are lucky enough, and if you drive your bet up as you win, you can make enough money in no time. The thing with video poker is, you either love it or you don’t – very few players are going to start playing video poker out of the blue. Blackjack Strategy: Hit or Stand? 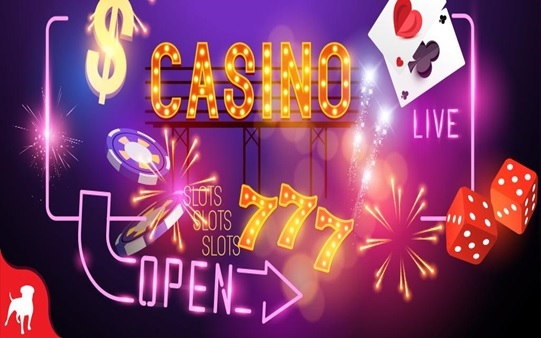 I'm an inveterate reader, writer and information addict who enjoys creating web articles on a variety of subjects like Casino, Gambling and Other games. One of my favorite places in the world is Las Vegas, Nevada, where I continues to hone my knowledge on gambling and gambling trivia. Ready Dealer Blog at WordPress.com.